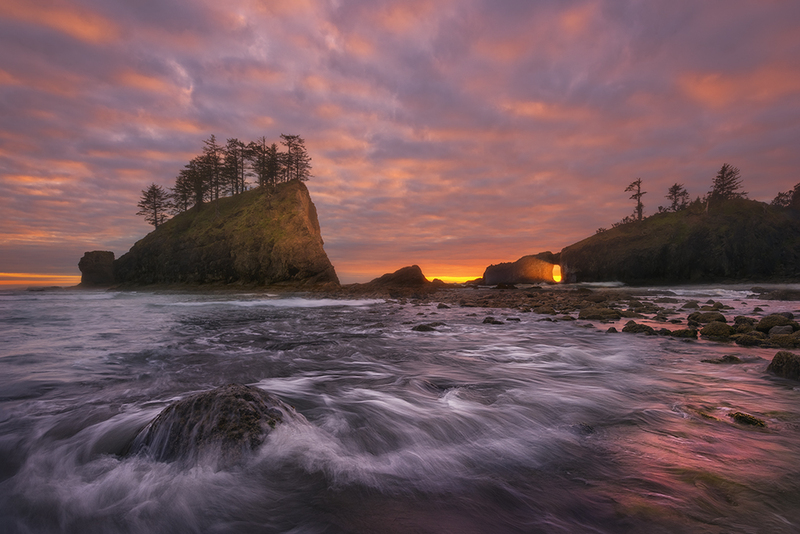 My latest new work release showcases the diversity of one of my favorite areas of the United States, and each photograph captures one small facet of its grand landscape. Prints are being made in exclusive limited editions of 50 - 200. 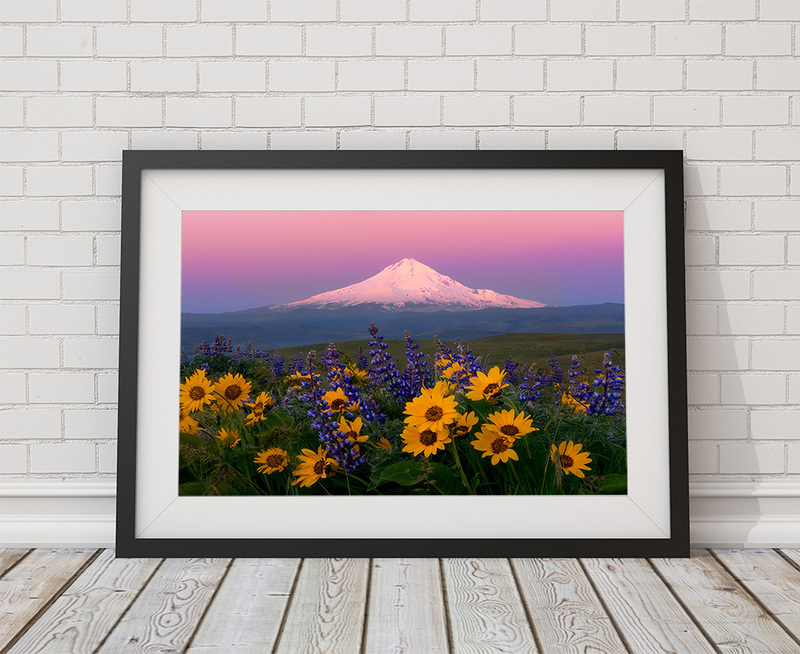 As a special thank you for being a loyal collector, please use coupon code NORTHWEST for a 20% discount on any print product through July 12.